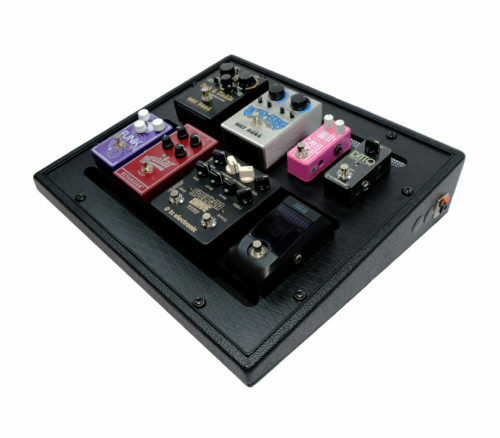 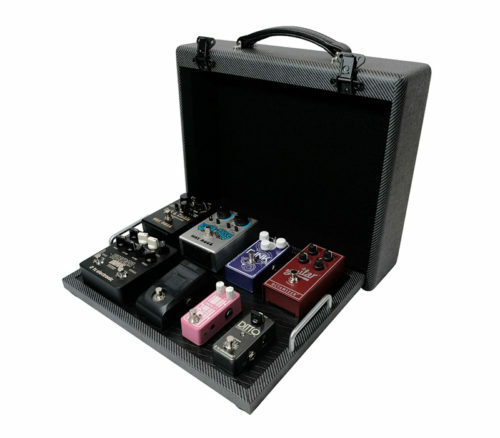 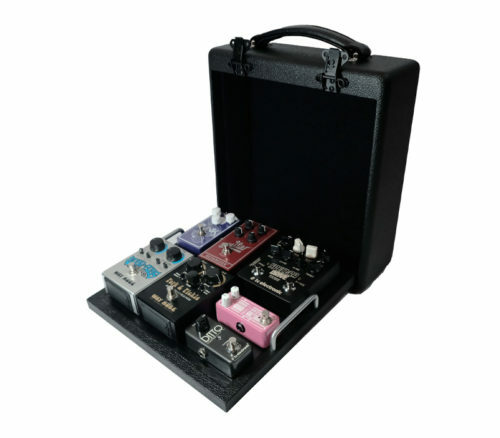 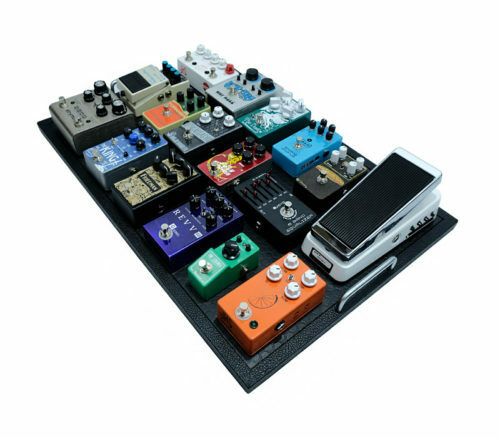 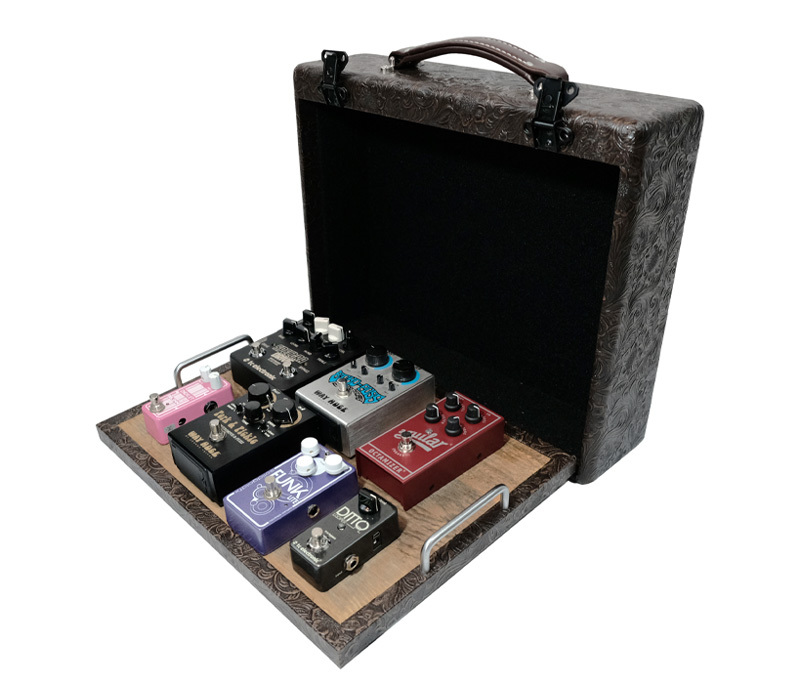 The new V Boutique VCase series suitcase pedalboards are ideal for home, live and studio use. Includes handcrafted reclaimed wood top panel hand laminted to Russian birch substrate. 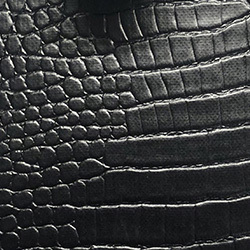 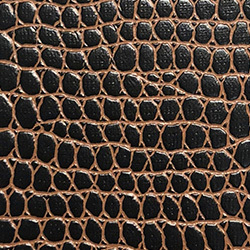 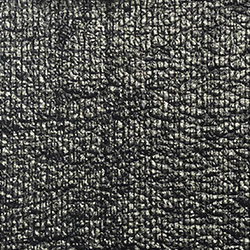 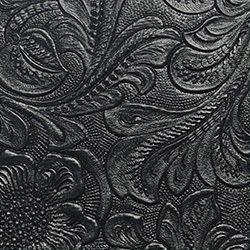 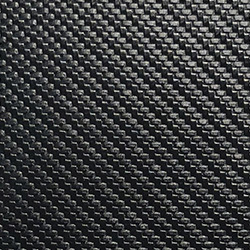 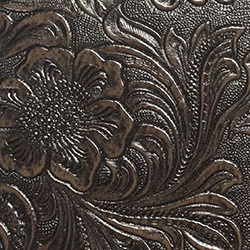 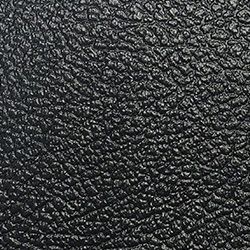 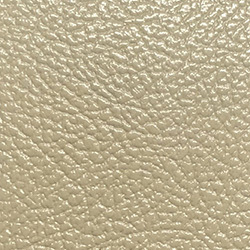 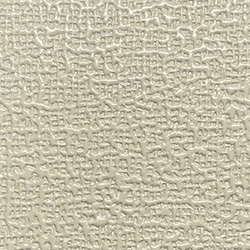 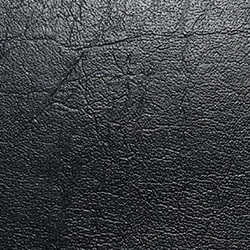 5/8 tolex edge detail surrounding the pedalboard of your tolex color choice. 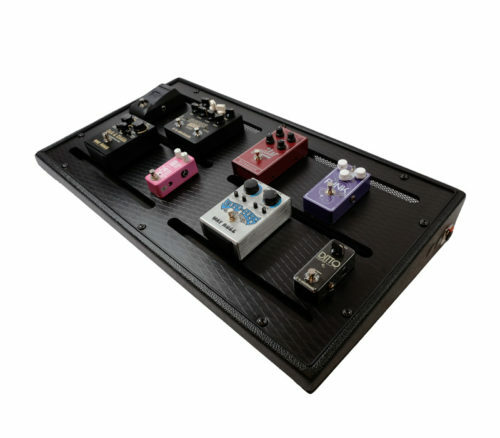 Premium black carpet lined perfectly to the interior to protect your all pedals and power supplies. 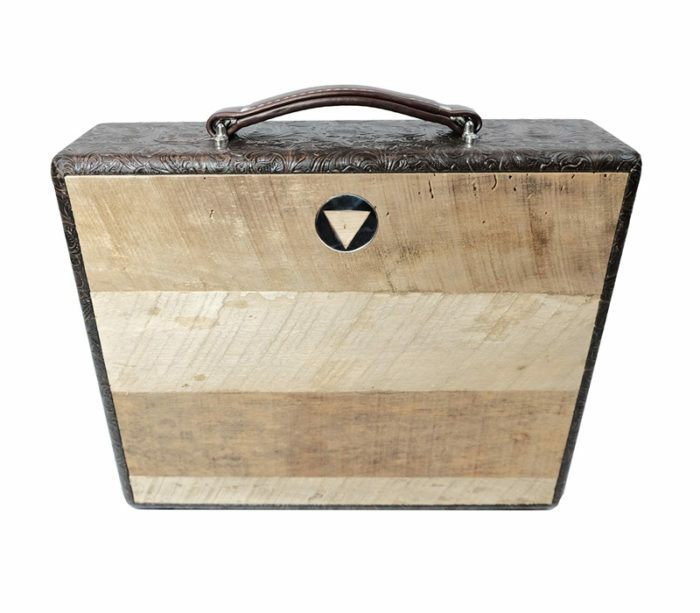 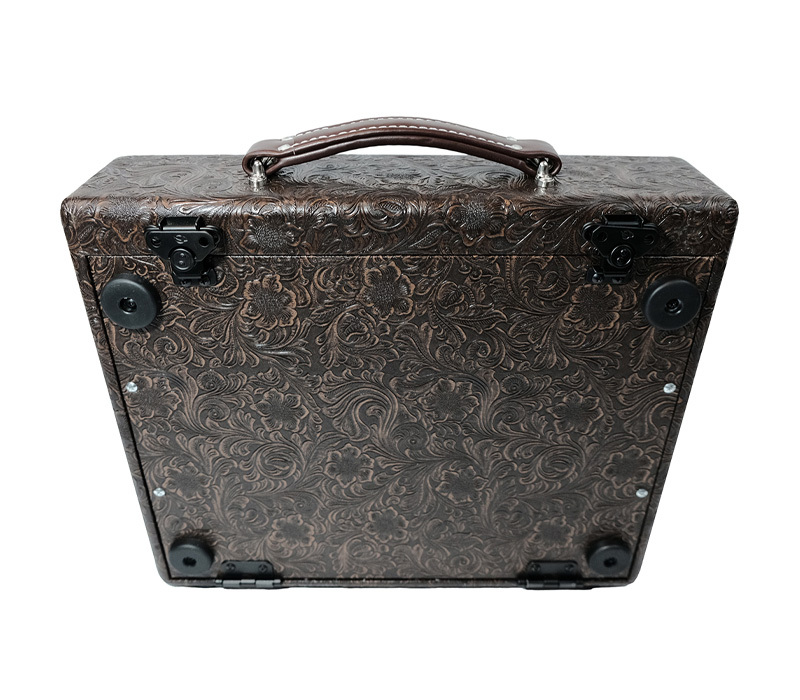 Heavy duty Russian birch shell with your choice of our stock tolex colors. 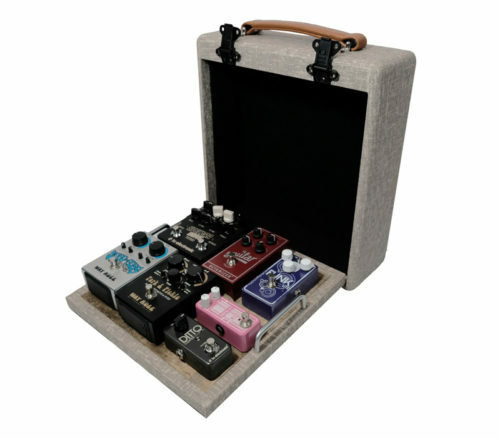 Simple and easy to drop down and open. 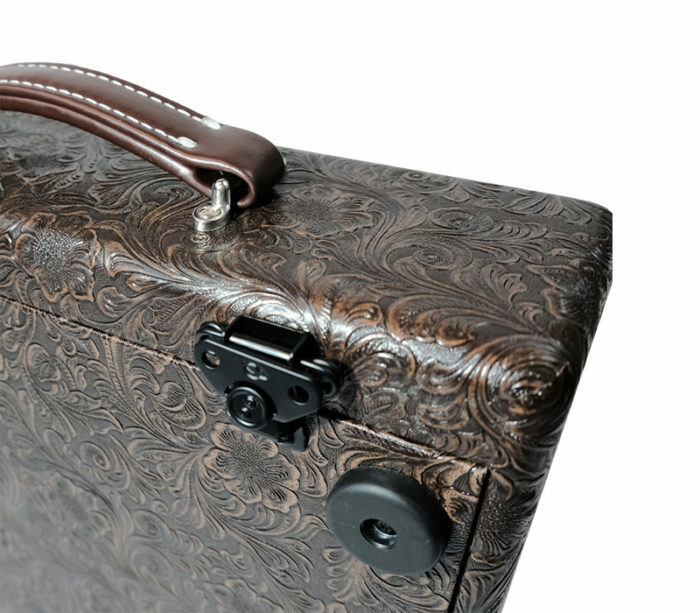 Functions as a carrying case with leather stitched handle. 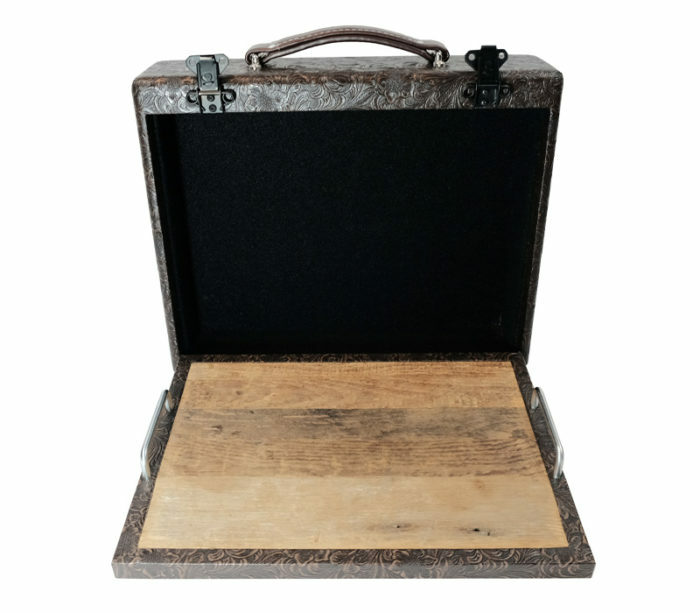 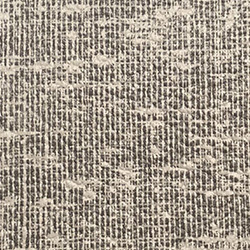 All three sizes are made from the exact same materials that we use on our larger boards and cabinets and are available in all standard V Boutique tolex options.